The IRS applies default rules to determine how an LLC will be taxed. In general, a single-member LLC is taxed as a sole proprietorship, but a multi-member LLC is taxed as a partnership. Either type, however, can choose to be taxed as a corporation by filing the appropriate forms. LLC members can elect to be treated by the IRS as a corporation. This does not actually convert the business into a corporation, but only alters the way it pays federal taxes. However, entity election -- which requires filing Form 8832 with the IRS -- does not typically occur at the time of filing a tax return. When Form 8832 is filed determines the effective date of the entity election. If you have been filing tax returns as a corporation, you can retroactively receive corporation status for tax returns filed up to three years and 75 days prior to the date of filing Form 8832. Otherwise, the effective date can be as much as 75 days before the actual date of filing the form. If the effective date is earlier than the due date of the company's tax return, the company can file as a corporation in that tax year. S-corp election has a different time table for its effective date, however, which could influence the decision to file this form. An LLC can elect to be taxed as an S-corp if it meets the general qualifications for such a business. This means the company must have fewer than 100 owners, none of which can be other business entities. The company must be organized under state and federal laws, and must not engage in certain excluded business practices such as insurance, international sales or banking. To elect to be taxed as an S-corp, the company must file Form 2553 not more than two months and 15 days into the tax year in which the election is to take effect. All persons who have an ownership interest in the company on the day of election must consent to the election, and must be named on the form. Form 2553 also allows the business to choose whether to maintain its natural tax year or to choose another based on a history of business activity. An S corp, sometimes called an S corporation or a pass-through entity, is a business entity, such as a corporation or an LLC, that elects to be taxed under Subchapter S of the Internal Revenue Code. In general, this election allows the business to avoid being taxed at the corporate level. Nevertheless, an S corp must still file a tax return, Form 1120S. If necessary, you can file for a six-month extension of time to file. An election with the IRS to have your corporation taxed as an S corporation can provide tax advantages over a C corporation. 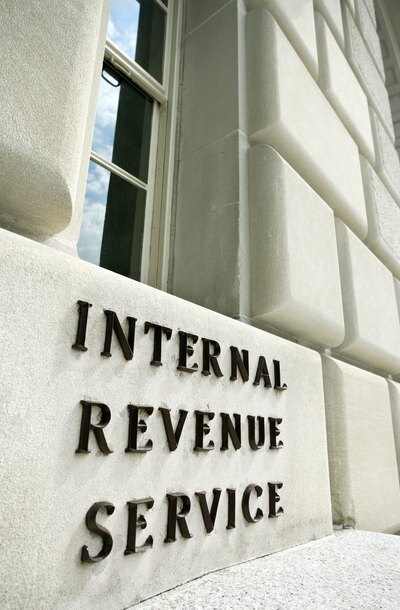 A corporation must meet certain IRS eligibility rules to elect to be treated as an S-corp. An S-corp is taxed as a disregarded entity and does not pay entity-level taxes. If the corporation ceases to meet the eligibility rules or decides to end its status as an S-corp, it may file to revoke the S election and continue as a C-corp. Dissolution under state law will also end a corporation’s sub-chapter S status once a final tax return is filed. Can an LLC File a 2553?